Premium placements, segmented to hit your target. Global and Local traffic sources. Hand picked for quality. Real-time tracking & reporting system. We put the power of ad placement back into the hands of the client, connecting in one single step with agency’s, DSP, ad networks,ad exchanges, Quality publishers, save time, invest in direction. TARGET YOUR AUDIENCE & PLATFORM. Our ads are deployed on a multitude of platforms, including text link ads, banners, toolbars and software bundles.Our technology allows us to scan millions of online ads and analyze their performance over time. WE AIM TO PROVIDE FRUITFUL OPPORTUNITIES. We are capable of devising inventory strategies- from the complex to the simplified. Our experts work with the utmost dedication to bring you the best prospects from around the world. We delivers more than 2 billion impressions daily to a growing clientele of thousands of publishers, across the world. We help publishers to generate more revenues with state of the art Contextual & Geo targeted Ad Serving technology. Our innovative Performance Base (CPA) Ad Network was designed to help publishers to monetize online assets, including toolbars, websites, search, widgets, IM applications and more. Our technology allows us to scan millions of online ads and analyze their performance over time. Our huge inventory of ads is comprised of effective text and display ads that promotes performance-base offers. By serving these proven ads we help our publishers increase revenue and improve their bottom line. Our automated RTB (real-time bidding) allows advertising inventory to be auctioned off in real-time to continually manage the balance between supply and demand. The benefits are realized on both ends. 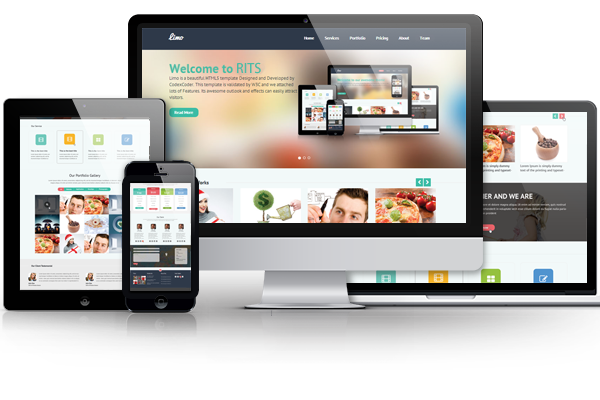 RITS Ads is an ad-network project of Raise IT Solutions LLC. Our Head office is located at Rochester, MN, USA. Branch office Raise IT Solutions Limited. at Banglamotor, Dhaka, Bangladesh. Our automated RTB (real-time bidding) allows advertising inventory to be auctioned off in real-time to continually manage the balance between supply and demand. The benefits are realized on both ends. We are the only Performance Base Ad Network that was build by and for publishers. RITS Ads serving technology delivers more than 2 billion impressions daily to a growing clientele of thousands of publishers, across the world. We display 2 BILLION ad impressions every single day, covering tens of millions of unique users across the world. Our huge inventory of ads is comprised of effective text and display ads that promotes performance-base offers. Read More.. Maximize your ad revenue by selling your ad space to the highest-paying buyers in real-time auctions. Get top dollar while you maintain control over your brand—decide who can buy and what types of ads you want to show. Let RITS Ads help unleash the full economic potential of your digital publishing company. You create great content. RITS Ads allows publishers to manage and sell across all of their online ad revenue channels and advertisers to reach large, targeted audiences, at scale. 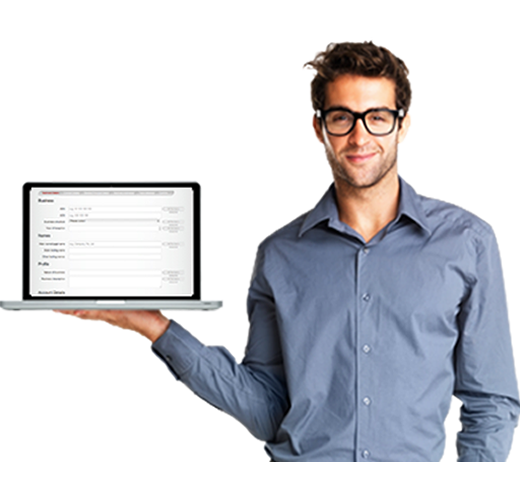 With us, you can manage ad revenue across desktop, mobile, video, and email.